The PH campsite? That's one of 'em! 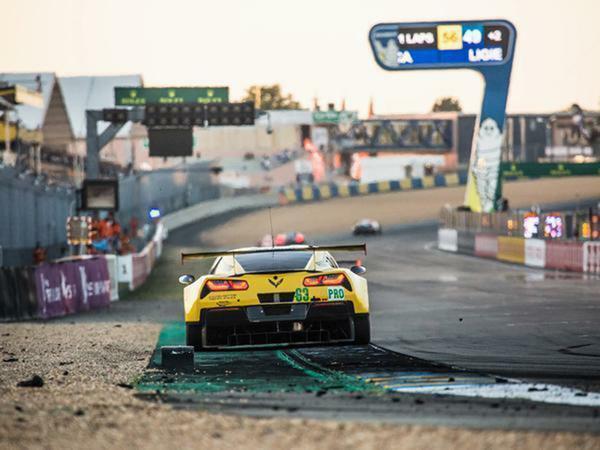 This year there will be an incredible 60 competitors competing at Le Mans, who gained entry based on their sporting and technical quality, spectator and media appeal and on their commitment to the ACO series - this means there will be guaranteed quality racing and an atmosphere to match. There'll be eight LMP1 cars on the grid this year; Toyota, Rebellion, Dragonspeed, Bykolles and SMP will each be racing for the overall title. Toyota won in 2018, but will one of the other teams beat them to the podium this year? The GTE Pro class is the favourite for many, mostly because the cars are based on road cars, meaning your very own car (you lucky devil) will be reasonably similar to the machine out on track. Or at the very least look like it. And with 17 cars on the grid from the likes of Porsche, Ferrari, Aston Martin, Ford, Chevrolet and BMW, fierce rivalry is definitely on the cards! 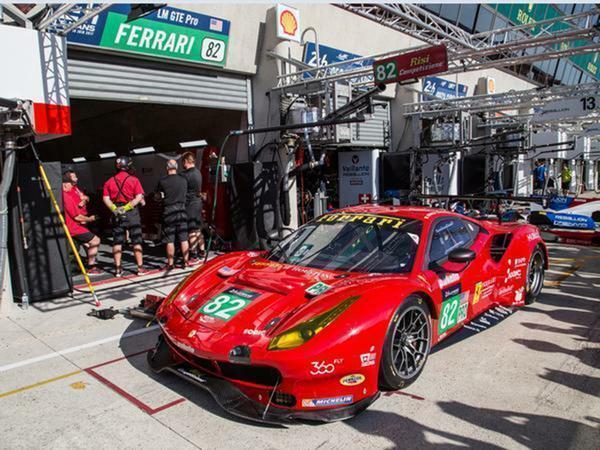 This year, we're celebrating our tenth anniversary of heading to Le Mans with our longstanding partner, 1st Tickets. We still have space to stay with us on our private, fenced-off camp site with 24-hour security, cooked meals, a marquee with a bar and live TV coverage of the race, free Wi-Fi and nice clean toilets and showers. It's a fantastic way to experience Le Mans with 400 other PH members at the most iconic event on our calendar. The Classic British Welcome, which takes place the Friday before the race, is almost as legendary as the race itself, and is definitely a must visit. Every year, the small town of Saint Saturnin is the host of a huge car meet, and more than doubles it's population on the Le Mans weekend! There'll be more than 1,000 sports and classic cars, as well as a whole host of other entertainments on site, with this year's theme being Morgan. On Friday, before the cars start steaming down the pit lane on Saturday, the pits are open for the public to take a wander down and see the cars up close, and maybe catch a couple of teams doing some tyre change practices, or even collar a driver for a picture! Once you've reached the end of the pit lane, the track is open for the public too - whether you want to walk it (might take you a while...) or cycle around the historic circuit, the decision is yours. The circuit's heritage is a particularly storied one, and attending a race is your chance to be a part of that history. The first 24 hour race was in May 1923, and the average speed of the winners (Rene Leonard and Andre Lagache) was 57mph, without a doubt very fast back then, but now a whole 100mph slower than Kamui Kobayahi's average speed on his record lap in 2017! Fast forward to 1988 and the fastest top speed during a race was recorded; Roger Dorchy pushed his WM P87 to an incredible 251.7mph, a record that will likely never be beaten, and a record which brought on the onslaught of slowing cars down, thus the two chicanes on the Mulsanne straight were built. This decision we imagine was an unpopular one at the time, but it did bring two additional overtaking opportunities to the circuit. Want to be a part of another chapter? Now is your chance. Click here to visit the 1st Tickets website and secure your place on the PH campsite. With prices from £405/pp, space is limited so book now to avoid disappointment. See you there! What impact does Brexit have on Le Mans? You will need to obtain an International Driving Permit (IDP) from your local Post Office for each country you're travelling to (IDP 1968 for France). The GT am class is looking good as well with the first private Ford GT running, and the beer is still relatively cheap! What more do you want? 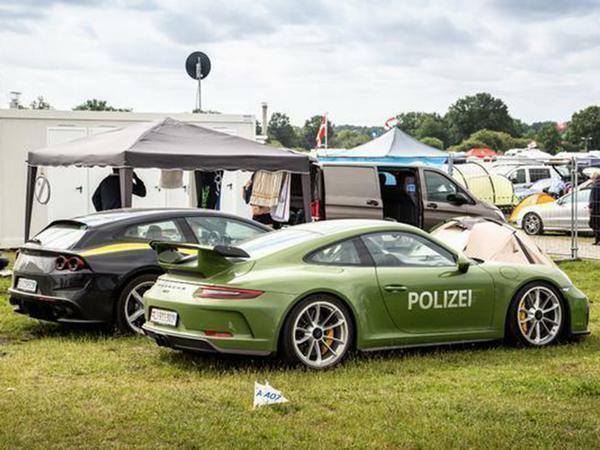 Are Porsche still going to use the mid engined 911 they used last year that still hasn't got a road going equivalent. I know Ford got a lot of Jip for using the GT before the road going was launched so how come Porsche seem to have got away with it? Are camper vans/motorhomes allowed on PH camping?